Do you feel like you would like to change your make-up routine? Have you been applying your make-up in the same way for a long time. Maybe you don’t wear make-up but would like the confidence to do so. In this consultation we will go through a step by step lesson on how to prepare your skin for make-up, how to apply make-up to suit your colouring and accentuate your best features. You will have the opportunity to practice each step so that you are able to recreate your make-up at home. There will be time to discuss creating slightly different looks as well as discussing what make up you currently use and how it works for you. You will take away a personalised work book covering the techniques we’ve discussed. 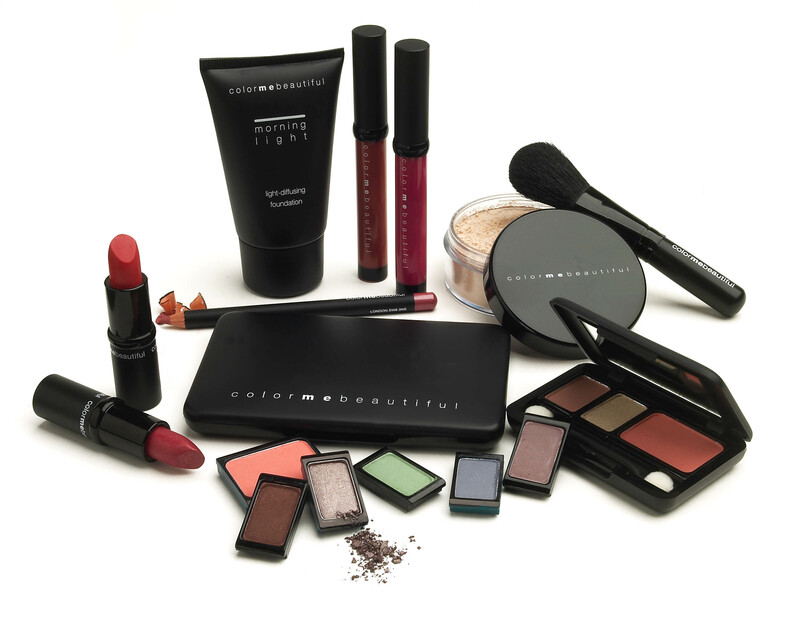 Colour Me Beautiful cosmetics and products will be available to buy. Cost £50 per person 90 mins.